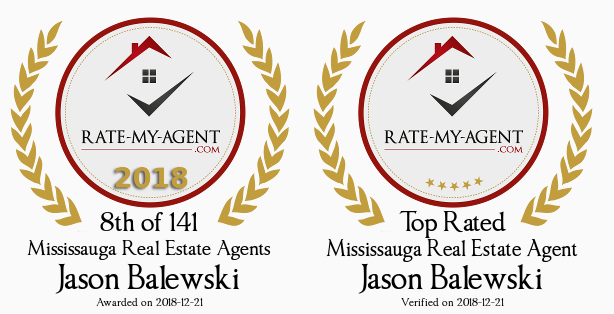 Jason was a very good agent, he shows a lot of different houses or places to live until we found one and we are very happy of it. He is very easy to talk with and I highly recommend Jason to any friend of mine. We Had an Offer in Just 2 Days!! "I am confident that Jason knows what needs to be done in any type of market, and I don't doubt his abilities at all! He listened to what was important to me and my family, and delivered the results we needed"
The Market Never Scared Us! 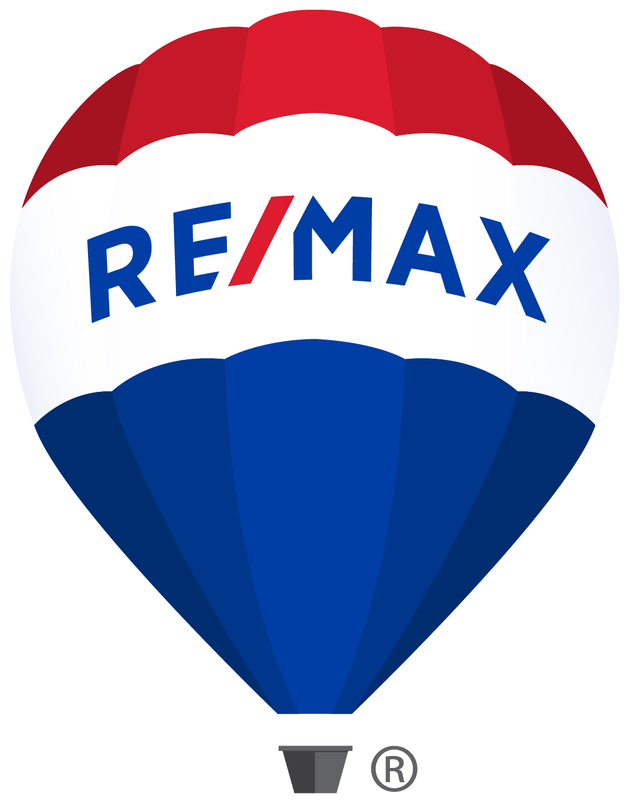 "You were able to sell not only our home, but also our friends home, especially when the Market is not doing so well. For that, we are very Thankful!" We got the Right Buyer with the Right Price with Terms Best Fitted to Us! 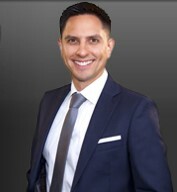 "He is a friendly, knowledgeable and approachable professional, I trust Jason to take care of business. There is a plan and process for everything, I know I'm not being forgotten." Jason. I really appreciate all the greeting cards for myself and for John. But I want to thank you most for the monthly newsletter/tidbits. Our son reads those and it gives him pleasure to read them. I guess he learns something from the articles or gives him a different perspective about certain stuff. Thank you very much for that! Jason - thanks for the above tickets you send us every year, appreciate it.